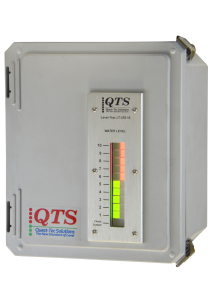 The QTS Guided Wave Radar delivers an independent reading of liquid and solid levels. 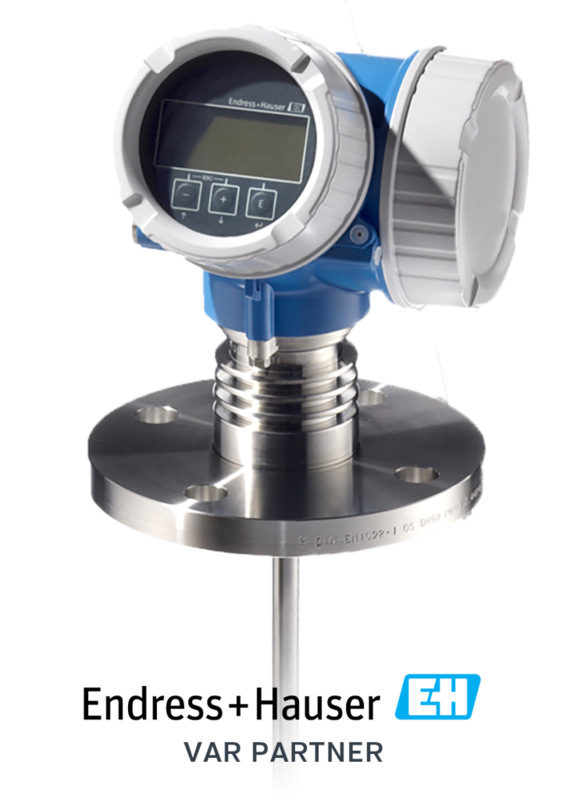 These top mount, direct insertion radars measure interface and direct level of liquids and solids, both of high and low pressures and temperatures. 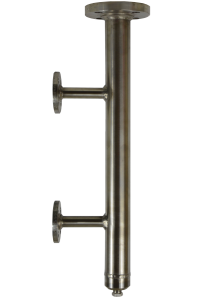 GWR technology provides dependable level indication through pulsating high-frequency microwave energy down the probe within a bypass chamber. A GWR will read the true level of the process, even in the density diverges over time. Microwave pulses guided down a probe, reaching the process a signal is reflected back. 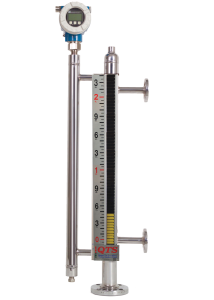 The time difference between sending and receiving a single is measured, the product of which is the level and/or interface level reading of the process.